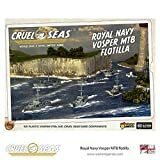 News of Cruel Seas I find very exciting. 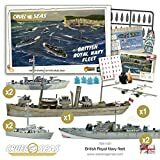 The game actually made it to number one on my Christmas Wishlist for 2018, but budget is not always there for me. As a result, I do not own a copy of the game, but do have the next best thing. Friends with their copies. In this post, we take a showcase look of some Royal Navy Vosper MTB (Motor Torpedo Boat) miniatures painted by Tony Stapells. 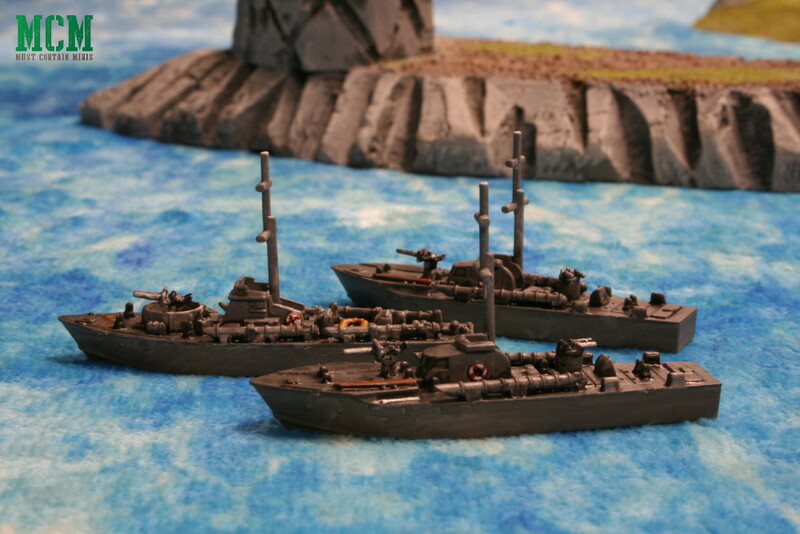 As a note, Tony painted the six Vosper MTBs and four E-boats of the Cruel Seas Starter Set very quickly the night before I took the photos. 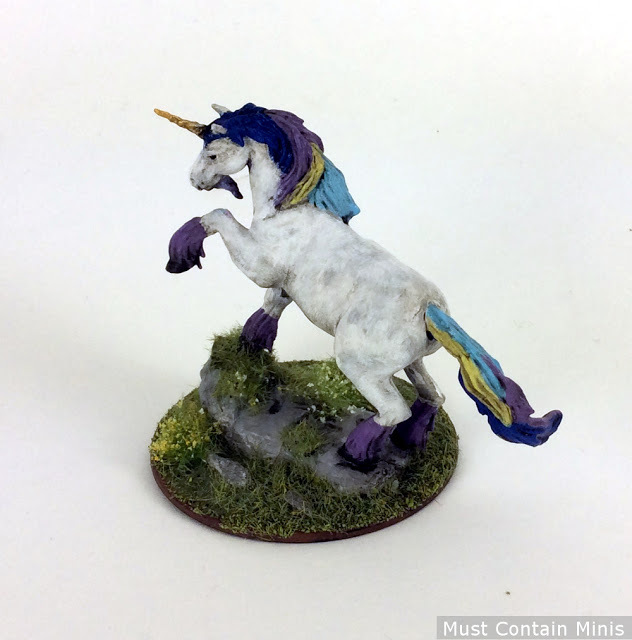 One of the nice things about painting naval units is that they paint up way quicker than land units, so if you want to get into something quickly, this game might be worth a look. Now, let’s take a look at these ships. The British Royal Navy made use of Motor Torpedo Boats to help keep its seaways open. These crafts engaged enemy E-boats and submarines alike as well as other ships and aircraft. The British had two makes of the Vosper MTB – a Type I and an Type II. Both ships measured in at 73 feet in length and could travel at up to 37 miles per hour. The British armed them with Torpedoes (4 for the Type I and 2 for the type II), a 20mm Oelikon Cannon (seen here as twin-linked) and two Machine Guns. On top of this, the Type Two was also armed with a 6 pdr gun at the cost of those two torpedoes. The Vosper MTB Type I. The Vopser MTB Type II. You can see here how some of the torpedoes have been changed out in favour of a second deck gun. 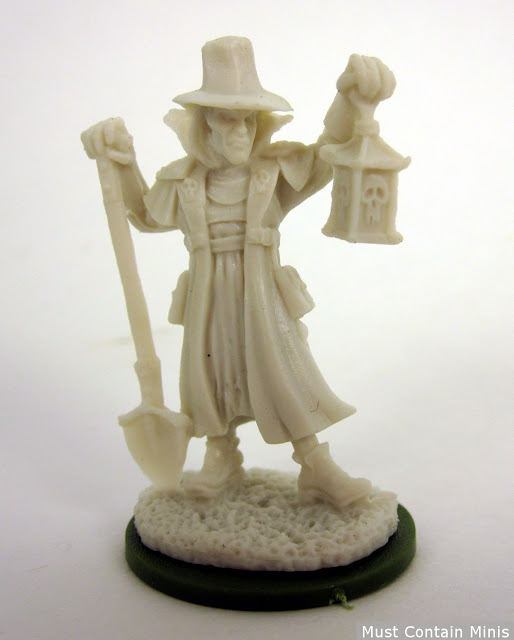 Now Tony did a very quick paint job on these miniatures, but they turned out quite good. As an interesting note, after the war, the British Navy converted and sold these boats as house boats. 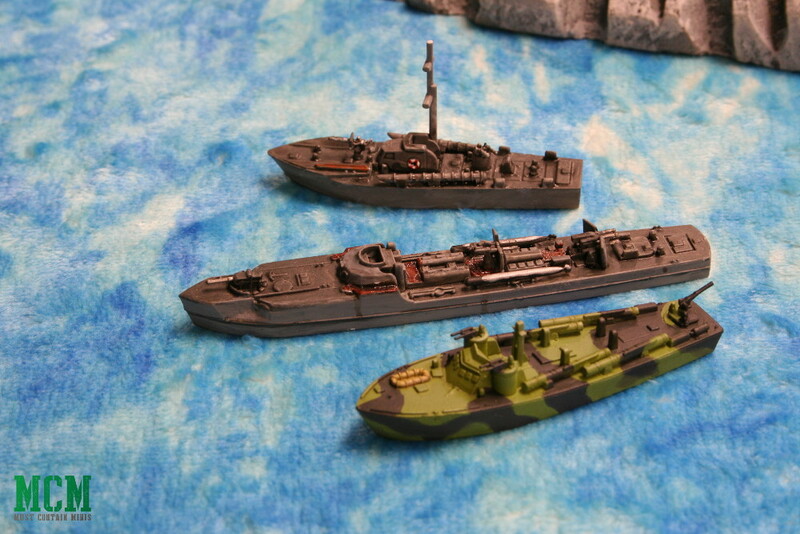 A quick look at (top to bottom) a British Vosper MTB, a German E-Boat, and a US PT Boat. The Vosper is the smallest of the three measuring in at 73 Feet in length. If you want a different angle on these boats, be sure to check out our post about the American PT Boat. 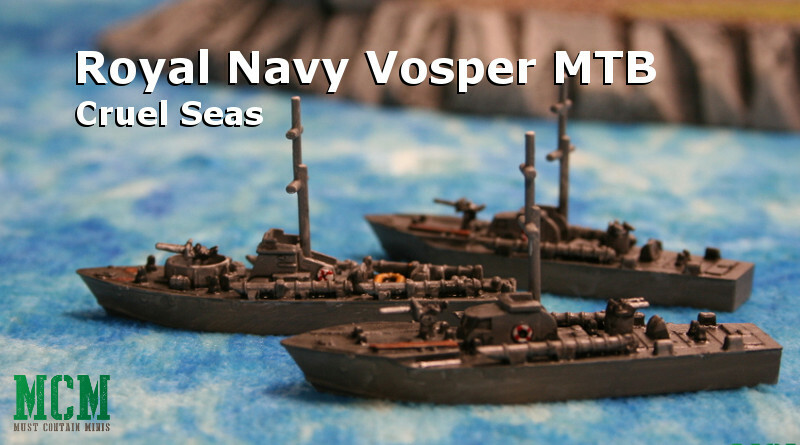 Hopefully you enjoyed this quick showcase of the British Royal Navy’s Vosper MTB. It is a cool looking ship and Tony Stapells did a good job of speed-painting these guys up. Next up is a showcase of the German E-Boat. Three Vosper MTBs patrol the coastal shores together. You state that the British MTB Type I had four Torpedoes, while the Type II had only two Torpedoes. Wikipedia and other websites agrees with this. 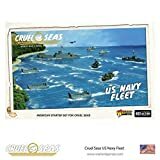 However, in Cruel Seas Rule Book page 94 and Cruel Seas’ instruction sheet to put the models together list Type I with 2 Torpedoes and Type II with 4 Torpedoes. 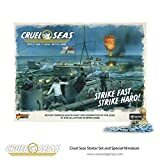 Does Cruel Seas have it incorrect? My research would indicate that Warlord is wrong with their Cruel Seas ship types. A large number of Vosper ships were built. If you look up in Osprey Publishing book British Motor Torpedo Boat 1939-45, it indicates that Wikipedia would be right in this matter. That said, it is an easy mistake to make. This book has the load-out of 12 different styles of Vosper MTBs. 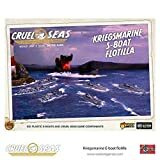 Four of them are 73 feet in length and the type one and type two of the 73-foot boats match up with the models in Cruels Seas (but their names are backwards from what you said Warlord lists them as).